It’s late summer and your garden is in peak bloom, filled with vibrantly coloured flowers. Gardening expert Mark Cullen shows you how to properly cut your flowers. 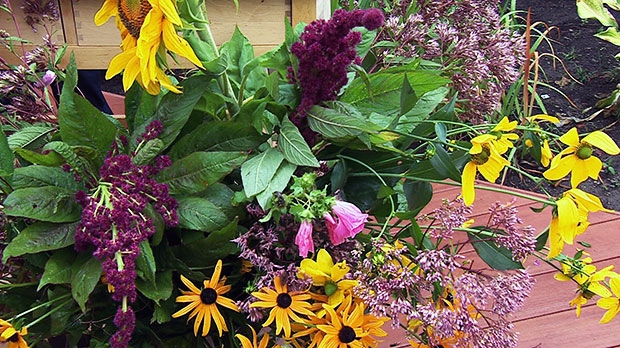 Watch the segment on http://canadaam.ctvnews.ca/gardening/mark-cullen-tips-on-how-to-make-your-fresh-cut-flowers-last-1.1429813.